Tumeric is a spice, derived from turmeric plant. The benefits of turmeric to the health is way too many. Turmeric is yellowish, and the yellow color in curry is as a result of the addition of turmeric. On the other hand, curcumin is a compound nutrient found in turmeric. It is also an active antioxidant. Turmeric gets produced from harvesting its plant roots and grounding it to its loose powder form. Most people want curcumin in its lone form, so they extract it and use it in its concentrated form as supplements. Thus, whenever you are consuming turmeric, you consume curcumin. With that, they go hand in hand to form a relationship. As said earlier, the benefits of drinking turmeric which contains curcumin are numerous; firstly it has no side effects as it genuinely comes organically. With this, you can healthily and safely use turmeric and curcumin for an extended period. 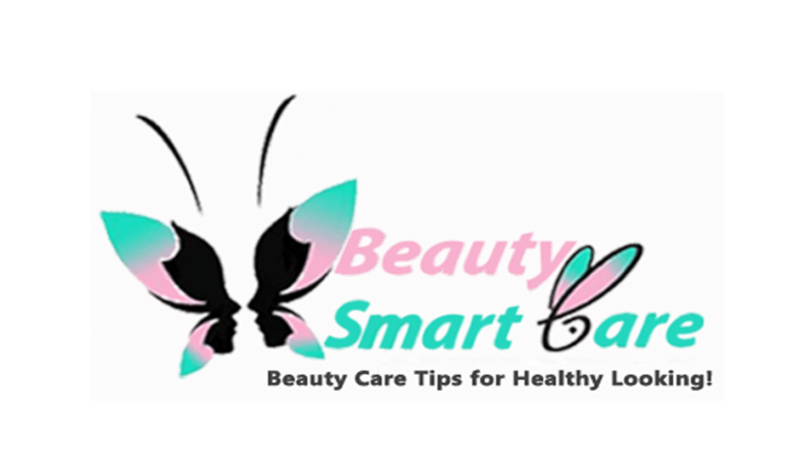 We’ll be outlining the variety of health benefits associated with its use. Heart diseases quickly lead to a massive increase in death rates. Turmeric and curcumin help to slow down and eliminate the processes that would lead to the development of heart diseases and eventually, the disease itself. The ways turmeric and curcumin work to prevent heart disease is that it acts as antioxidants, it reduces inflammation and improves the function of the endothelium. The curcumin found in turmeric makes a powerful antioxidant. With this, we know how antioxidants work by fighting oxidation in the human body. Antioxidants are also vital for the health and could help fight oxidative damages of aging and health related diseases. With this, turmeric and curcumin can aid to slow down the aging process of your body. 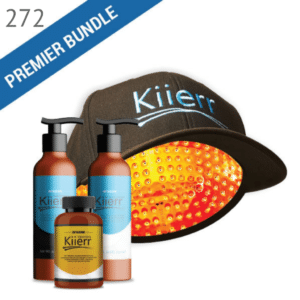 At this moment, keeping you healthy and reducing the risks of health and aging diseases. Arthritis is prevalent now, being one of the most common health conditions of the joints. 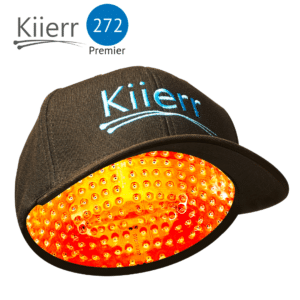 Very chronic and also comes with severe pains as a result of the inflammation of the joints. Most people use turmeric and curcumin for treatments. Scientific research has confirmed that the use of curcumin for the treatment of arthritis prevails to be more active, compared to other forms of treatments. Curcumin contains anti-inflammatory properties; making it an antidote for arthritis. Alzheimer has been said to be one of the sixth leading cause of death in the United States of America. Researchers have confirmed that someone; every sixty-six seconds develops the Alzheimer’s disease. However, curcumin works to oxidizes the stress that causes dementia. Inflammation and stress due to oxidation are the primary causes, leading to the development of aging and aging health disorders. 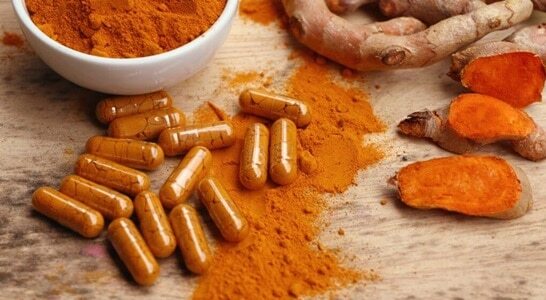 Turmeric and curcumin can fight diseases like cardiovascular disease and arthritis. If it can treat and prevent inflammation and stress, it can increase one’s Lifespan and could lead to a healthier life. Scientific research proves that turmeric and curcumin increased the phosphorylation of AMP-activated protein kinase (AMPK). And this action works to treat the issues connected with the sensitivity of insulin. In turn, this helps to prevent, treat and reverse type two diabetes condition. More scientific research has proven to show, the effects of curcumin are highly similar to the impact of the result of which is a drug that is used to treat diabetes also as glycemic control. Metformin when compared with curcumin, it was confirmed that curcumin was more efficient than metformin. It was proven to be four hundred times more potent than the metformin medication. Asides that, Metformin does have side effects. The sides effects of metformin include vomiting, flatulence, diarrhea, nausea, and lactic acidosis. The side effects mentioned above are the common ones ever; they are the uncommon side effects which are also a lot worse in its impact. The advantage of using curcumin as the treatment over all other therapies includes the fact that you can avoid nasty side effects that come with the medication as curcumin had no side effects, yet it still treats diabetes efficiently. Pancreatitis is a condition in which one experiences the inflammation of the pancreas. Tropical Pancreatitis prevails as ​one which occurs in tropical countries. Very rampant in countries like southern India. It mostly attacks younger people. The combination of both environmental and genetic factors causes tropical pancreatitis. Although the exact cause of the disease still needs to be stated out, the conditions are known, and the pain caused by it gets incredibly chronic and excruciating. Any victim of Tropical pancreatitis suffers severe abdominal pains, which also comes with diabetic complications that accompany pancreatitis. The complications include steatorrhea, malnutrition, and pancreatic cancer. Researchers have confirmed that oxidative stress is one that is actively involved with pancreatitis. 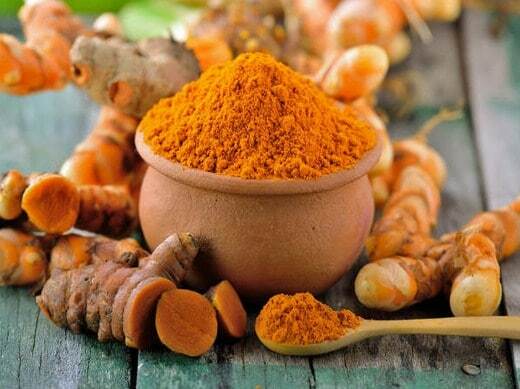 With the antioxidant power and anti-inflammatory properties of curcumin, there’s a high chance that curcumin the application of curcumin in the treatment of the pancreatitis disease, will heal pancreatitis. Turmeric and curcumin contain anti-inflammatory properties, which can help to soothe and clear irritated lungs, thereby removing mucus found in the respiratory system. Researchers also have proven that curcumin contains antibacterial properties. These antibacterial properties help to fight infections that are in the lungs and other parts of the respiratory system. For those who are a victim of asthmatic inflammation, research has proven that turmeric and curcumin properties aid to clear the air lungs, and works to block the T-lymphocytes which leads to asthmatic in humans. The chronic condition, Ulcerative colitis (UC) causes the formation of gastrointestinal tract lower ends. 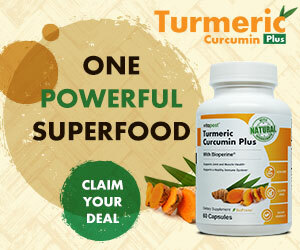 With Turmeric and curcumin, managing and treating symptoms that occur from remission enhances. Based on the research done by the University of Maryland Medical Center, studies discovered that patients suffering from Ulcerative Colitis, (UC), especially the ones on remission, had a reduced relapse rate whenever they involved in the consumption of turmeric and curcumin. This research goes a long way to prove that turmeric and curcumin indeed do work for patients with Ulcerative Colitis, (UC). The antioxidant, antimicrobial, antiglycemic, and anti-inflammatory properties of turmeric and curcumin, aids to relieve throat infection. Most effective when turmeric and curcumin, is taken as a tea or supplement. Several research studies have proven that turmeric and curcumin can protect and fight against different forms of liver damage. What turmeric and curcumin does to the liver and gallbladder to improve the health state includes the increase in the production of a fluid known as the digestive fluid bile. With this, the presence of the digestive bile fluid aids to protect and fight for the liver and gallbladder, thereby protecting the liver cells from all damage that may occur from all vices associated with the production of bile chemicals. When one experiences extremely painful menstruation and the painful menstruation has nothing to do with abnormalities of any kind including pathological abnormalities, the condition is Dysmenorrhea. With Dysmenorrhea divided into two complicated categories; primary dysmenorrhea which occurs in the absence of pathology and secondary dysmenorrhea which results from an organic disease, which we do not know of, yet. The patients who suffer from this condition most and feel more pains are teenage girls and young women. Dysmenorrhea destabilizes the hormonal cycle, especially in primary dysmenorrhea. Most of the time, primary dysmenorrhea dramatically results in massive inconvenience, hence, disturbing the daily activities of its Patients and making them lose concentration. There is a variety of temporary and permanent treatment, a patient suffering from primary Dysmenorrhea could employ. They include regular physical exercise and therapy, the use of warm water to compress the stomach, acupuncture, the consumption of analgesic, acupuncture, the consumption and use of reliable herbal products, and medicines like turmeric and curcumin acid. Although the other methods do work, the use of turmeric and curcumin acid has proven to treat and provide relief more quickly and efficiently. The main alternative for the treatment of dysmenorrhea comes through the use of turmeric acid. The outstanding thing about the use of turmeric and curcumin acid for the treatment of dysmenorrhea amounts to the fact that it is void of any type of sides effects and a hundred percent safe for consumption and any use. Turmeric and curcumin acid also contains natural active antioxidation and antibiotics ingredients. Turmeric acid encompasses a liquid made from the main ingredients such as turmeric and tamarind. The elements contained in the turmeric acid can serve purposes for the treatment of diseases. It requires analgesics, antibacterial, anti-inflammatory, tranquilizers, and antipyretic medications. Curcumin and anthocyanins contained in turmeric work by taking in the reaction of cyclooxygenase (COX). With the inhibition of cyclooxygenase, the process to prevent and fight any of the inflammation that automatically inhibits to reduce the uterine contractions, occurs. The inhibition of uterine contractions mechanism works by the use curcumin found in the tumor. The curcumin also works solely to reduce and eliminate which in flux the compound, calcium ions to the epithelial cell calcium channels of the uterus. Substances such as sesquiterpenes, phlebotomine, tannins, saponins, and alkaloids found in turmeric, work to enhance the autonomic nervous system present in the brain. The reaction and brain enhancement process help to decrease contractions that occur in the uterine tract. The secretions of Curcumenol from turmeric and Curcumin acts like an agent which functions as an analytic, thereby aiding to inhibit the release of excess PG. With all mentioned above, consumption of turmeric acid regularly can solve primary dysmenorrhea found in women mainly teenage girls and young women. Research studies have proven that Turmeric and curcumin, efficiently treat patients suffering from both mild and chronic depression. In a controlled research, carried out to prove this study, sixty depressed patients got randomly categorized into three groups. The first group of depressed patients was given Prozac to consume, the second group of patients drank a gram of curcumin, and the third group took both curcumin and Prozac. All of the patients consumed the medications they were given according to their groups and in the right dosage. Six weeks after consumption, the results test gathered that those with the least improvements are those in the first group, who had consumed Prozac. The second group of people who drank curcumin had better results and enhancements compared to that of the first group. The best group was the third group; they fared best. The third group which consumed both Prozac and curcumin has the best improvements and remarkable results. Based on this study, we see clearly that curcumin significantly added to the improvements and treatment of the depressed patients. With this small study research, turmeric and curcumin act efficiently, just the way any antidepressant would do. Patients who suffer from depression get linked to the condition in which the brain-derived neurotrophic factor automatically reduces to that of a shrinking hippocampus. Thus, the brain area in these patients plays a role in memory and learning. Turmeric and Curcumin have neurotrophic factors which work to enhance the level of BNDF in humans. The increase in the level of BNDF results to the reverse of some of the changes caused by the brain-derived neurotrophic factors. Other research studies have also proven that Turmeric and curcumin can enhance dopamine and serotonin which are the neurotransmitters found in the brain. Now you know all of the benefits of Tumeric supplements, and you are probably looking for one. 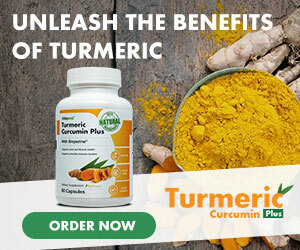 If you’re looking for a turmeric supplement, then you should try the Turmeric plus supplements. The turmeric and curcumin can do more than provide numerous health healing properties and benefits. Consuming turmeric and curcumin on a daily basis would help increase your lifespan as it would oxidize aging thereby leaving you healthy. Everyone should consume turmeric and curcumin. Also said to be very useful for infants, the earlier the intake, the better the results. 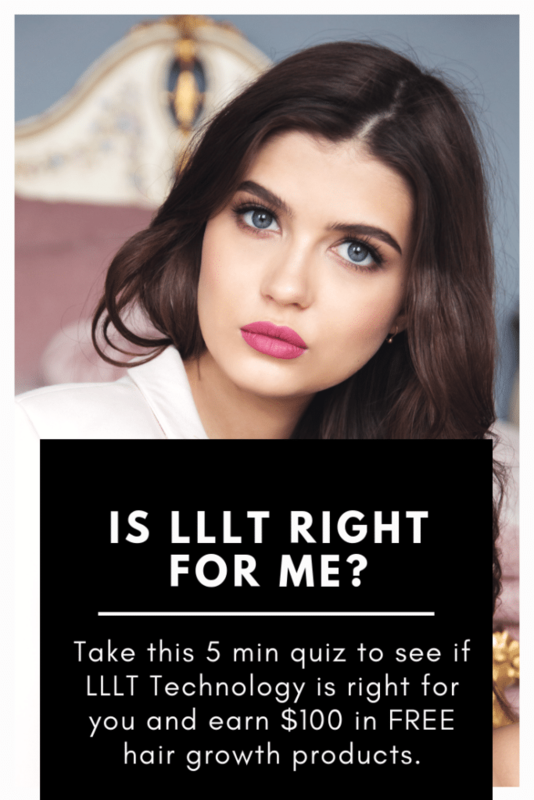 What about hair loss? Does curcumin help? 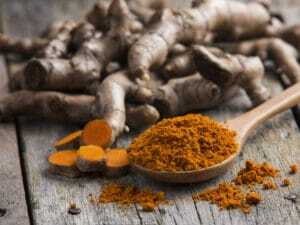 Actually yes, curcumin probably has a positive effect in reducing hair loss and encouraging growth is due to its antioxidant and anti-inflammatory properties, which help the body to heal and recover more easily from conditions which may negatively affect hair follicles and the scalp. Try it!